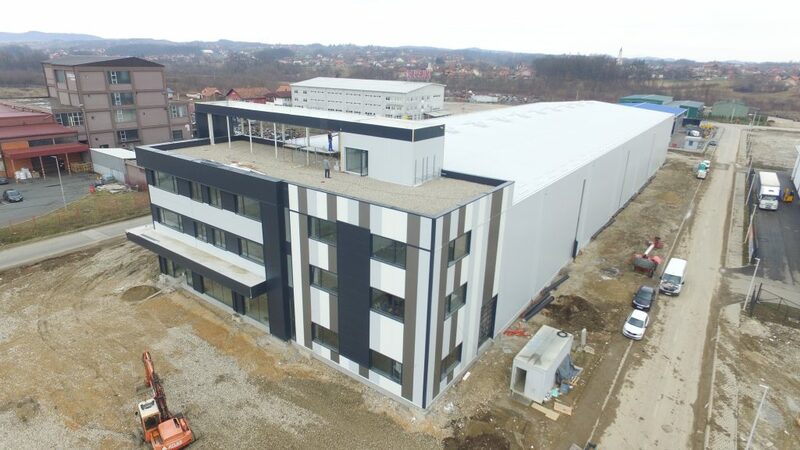 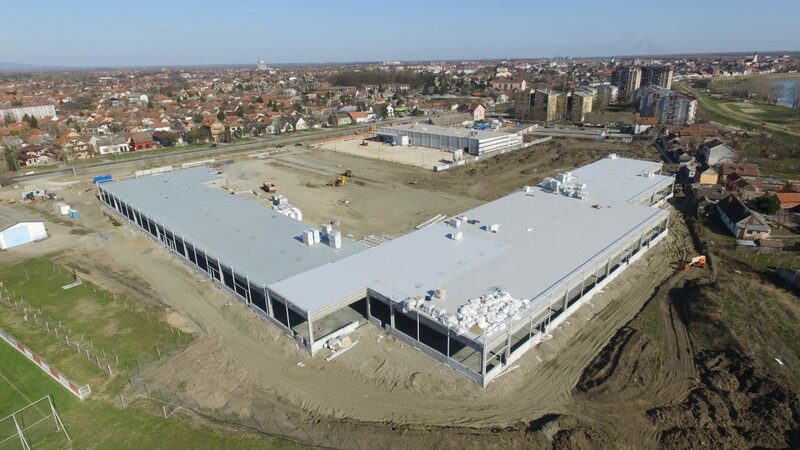 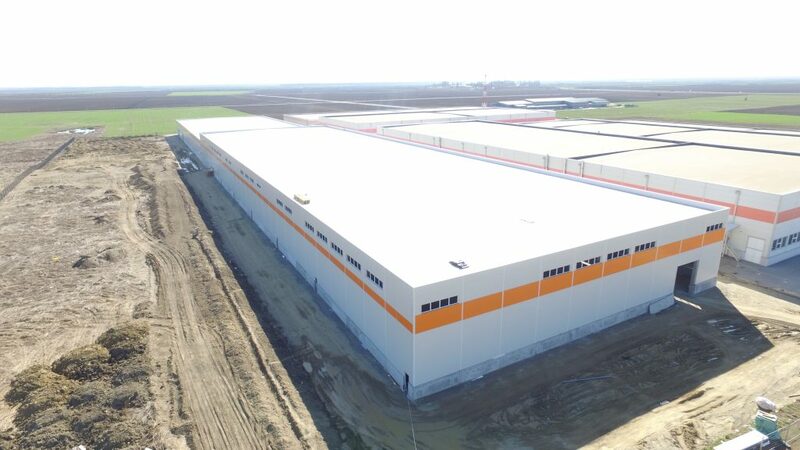 The works on the RC assembly structure of the new production facility Palfinger, Delnice, have been completed. 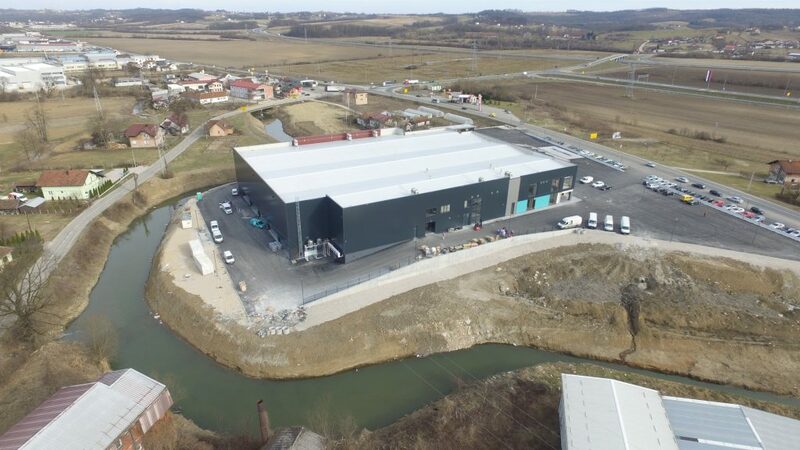 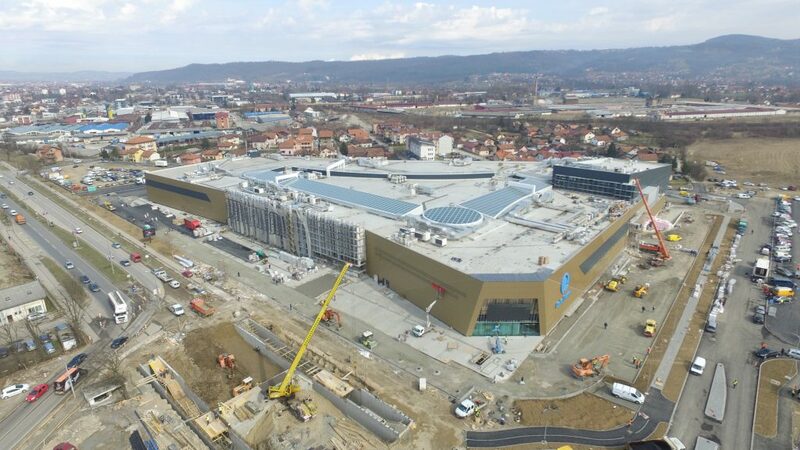 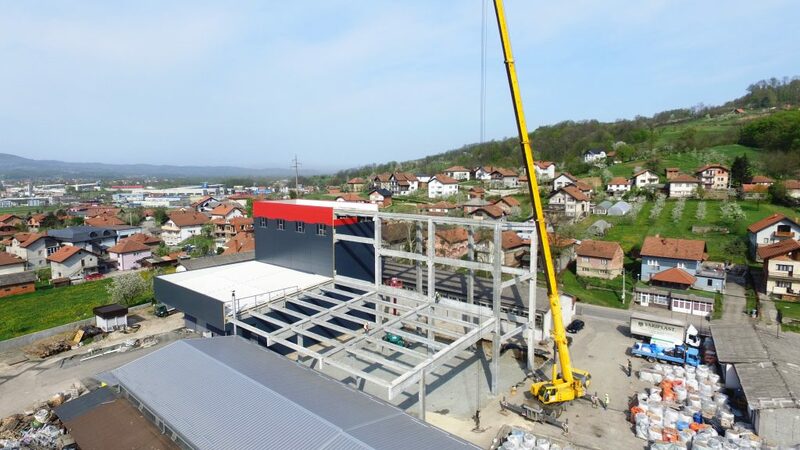 Širbegović Company has completed works on the sales object ” Sladjan Cvijanovic” , Banja Luka works are done by turnkey system. 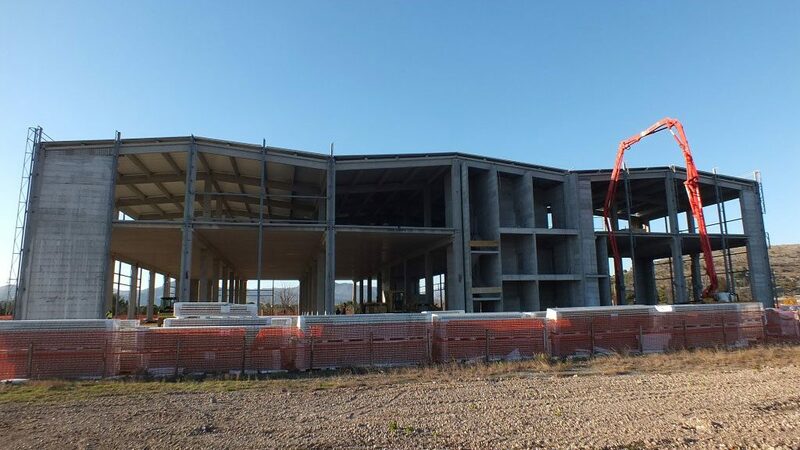 Production, transport and installation of reinforced concrete structure finished in the foreseen deadline and high quality. 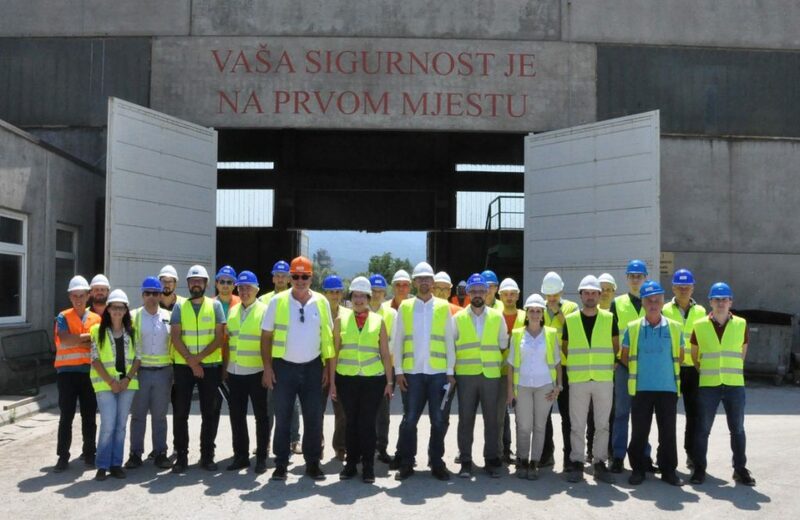 The installation of reinforced concrete construction for the storage facility of the company Tehnomax in Podgorica, whose surface is approximately 8,000 m2, has been completed.